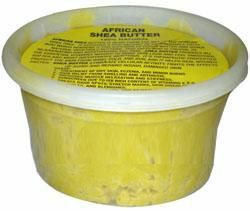 Shea butter does not expire. Store at room temperature. 8 oz.